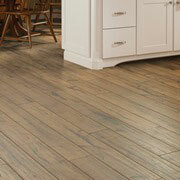 Wholesale flooring has never been better than it is with ProSource® of Grand Rapids. We make sure to get you the styles you want at prices you need. Whether you’re looking for carpet, hardwood, laminate, tile, or vinyl flooring options, you’ll find what you want at our ProSource showroom in Wyoming. We value function just as much as beauty, however. So, if your client has accident-prone children or pets and their flooring needs some extra care and attention, we can meet your needs. We have flooring products that are waterproof, scratch proof, spill proof, and heavy-traffic proof. Carpet flooring is a warm touch in any room, but it can help with the temperature. 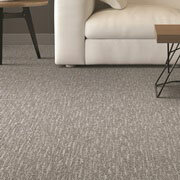 Our high-quality carpeting will insulate as much as 17 times more effectively than other flooring options. It’s affordable, and it makes your utility bills lower in the long run. 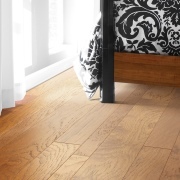 We have engineered wood flooring and more than 15 wood species for your client’s hardwood flooring needs. Some woods are more sustainable than others, but all are known for their durability and beauty. 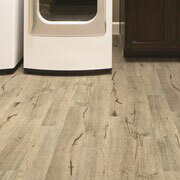 Save money on your renovation project without sacrificing design or style when you use laminate flooring. It’s cost-effective, doesn’t fade in the sunlight, and is resistant to stains and scratches. 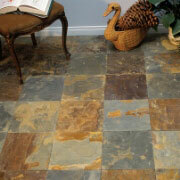 Let your imagination run wild with the ceramic tiles you can use in backsplashes, mosaics, and bathrooms. With so many options, the decision can often be overwhelming. Let our design experts help! The technology for luxury vinyl tile (LVT), luxury vinyl plank (LVP), engineered vinyl plank, engineered stone, or sheet vinyl has improved more and more. Now, they can be molded into more textures and patterns than ever before so your client’s vinyl flooring can both look and feel like stone tile or hardwood.